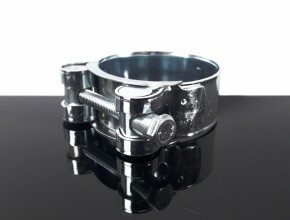 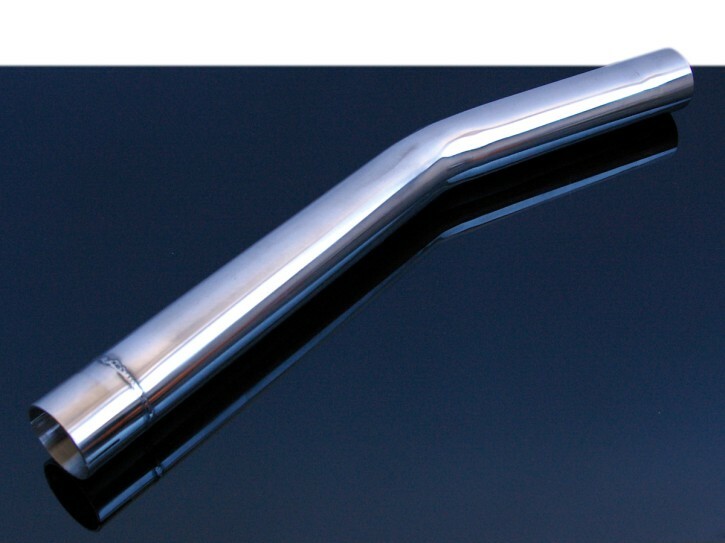 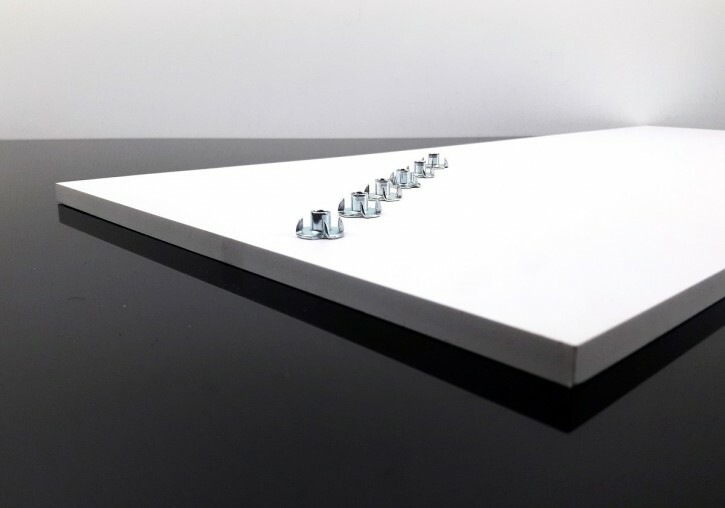 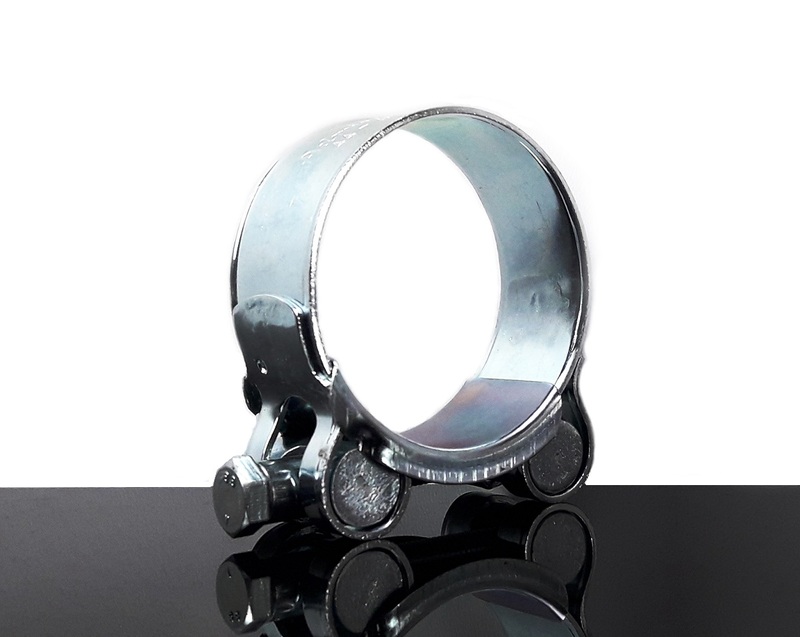 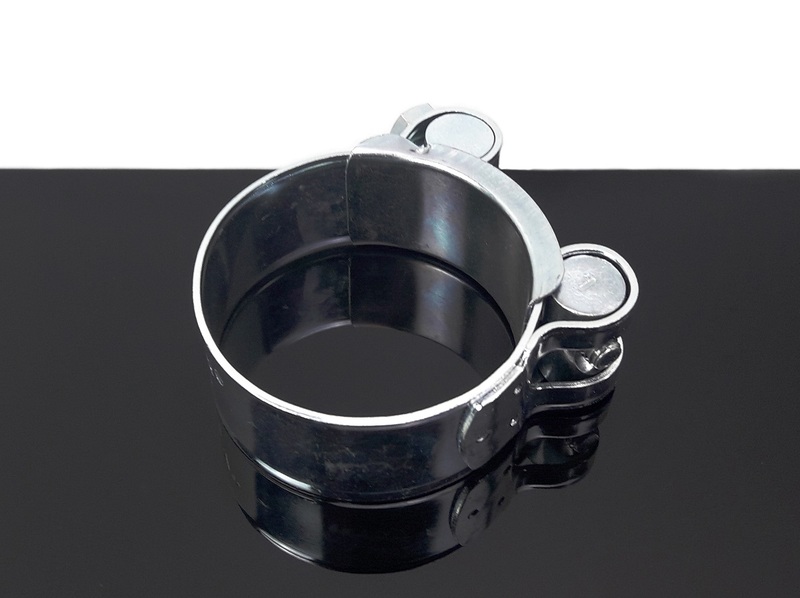 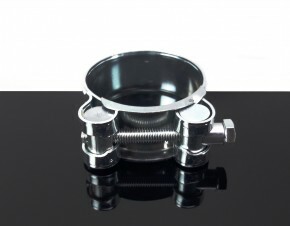 High-quality exhaust clamp made of galvanized W1 steel. 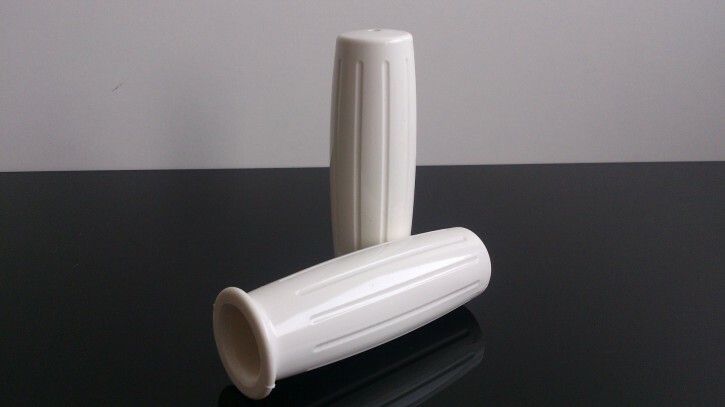 The clamp has a diameter of about 44-47mm and is about 22mm wide. 2 footrests, ALLOY, black, YAMAHA SR 500 u.v.a.